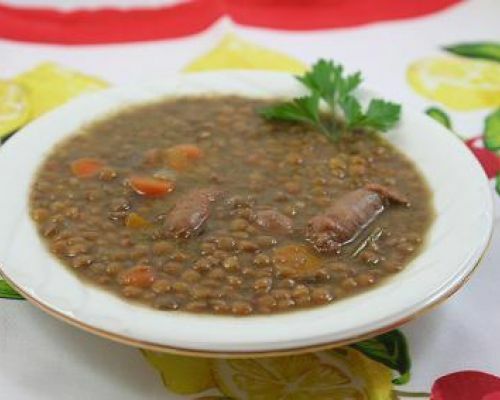 Lentils Recipes by our Italian Grandmas! 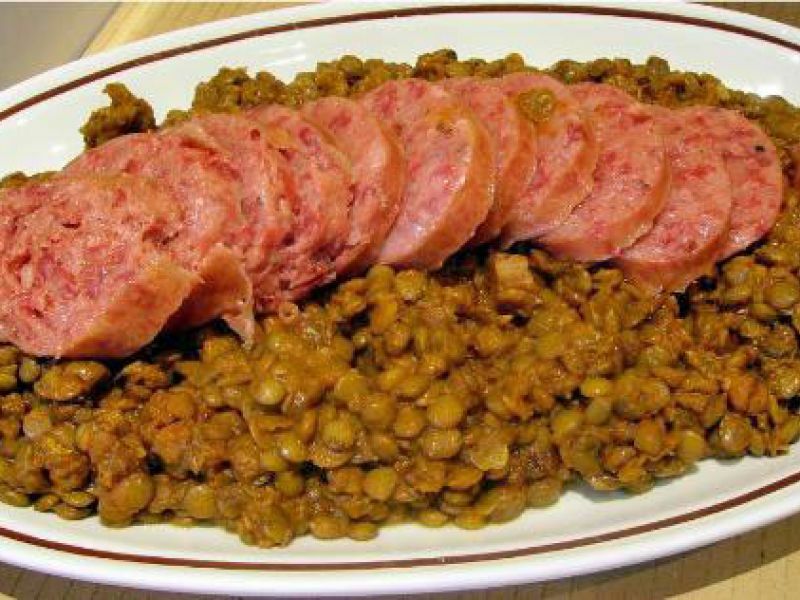 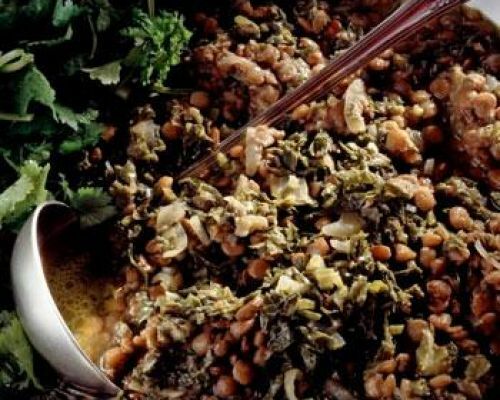 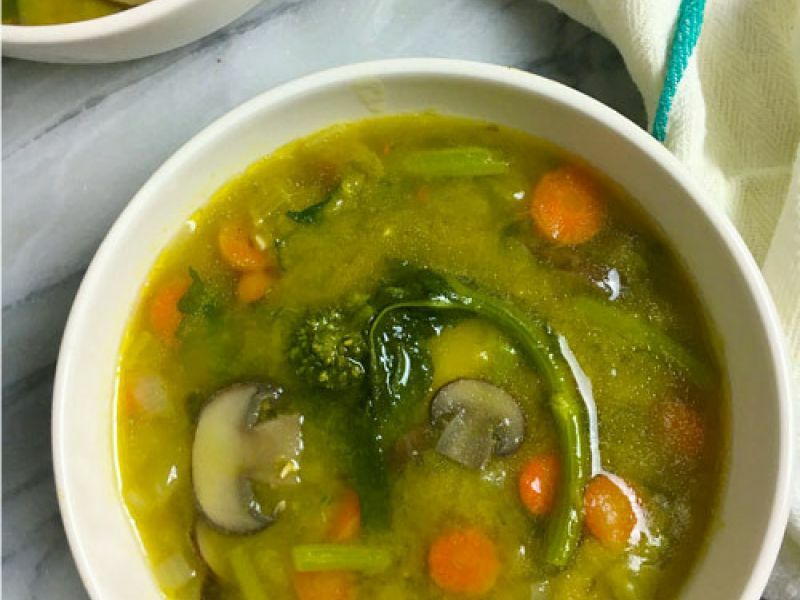 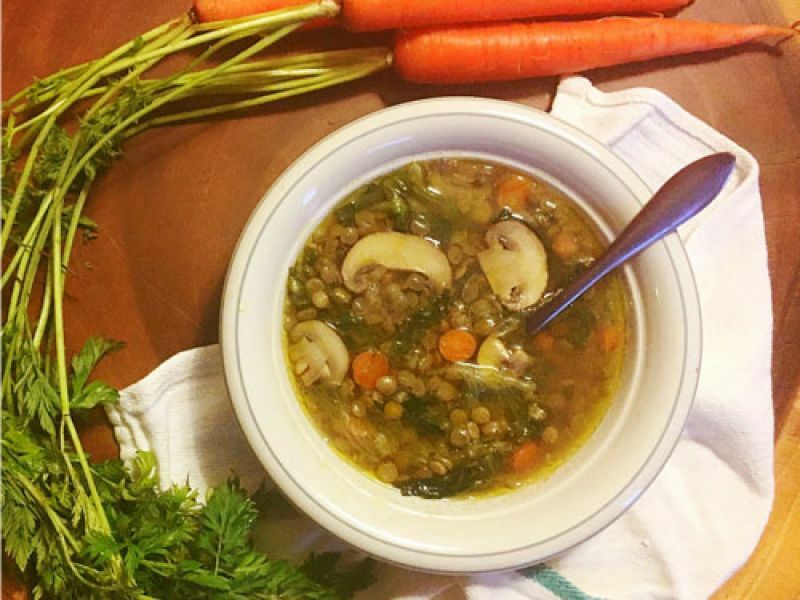 Enjoy these Lentils Recipes prepared by our Grandmas and Friends. 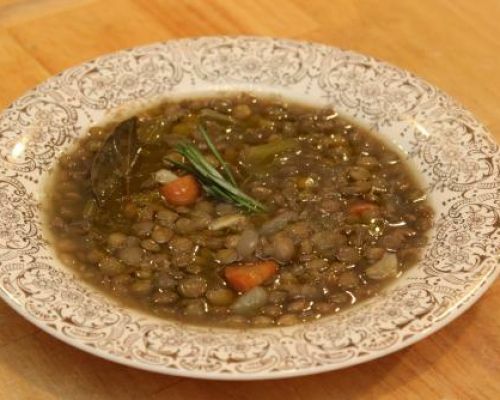 Lentils are one of the oldest legums know to humanity and have provided for basic nutrition for thousands of years. 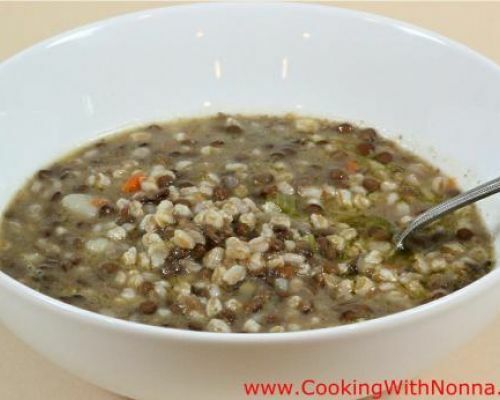 Lentils can be used in many different ways starting from appetizers, to soups, pasta and entrees. 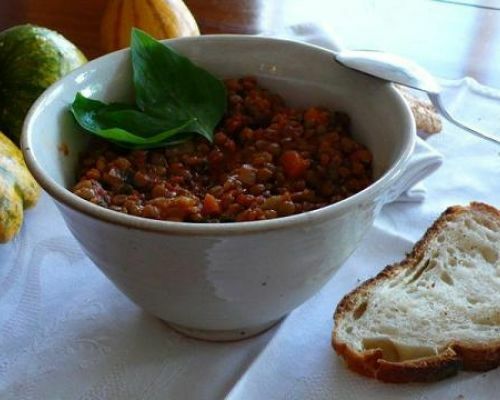 Lentils of Castelluccio from Umbria are famous worldwide. 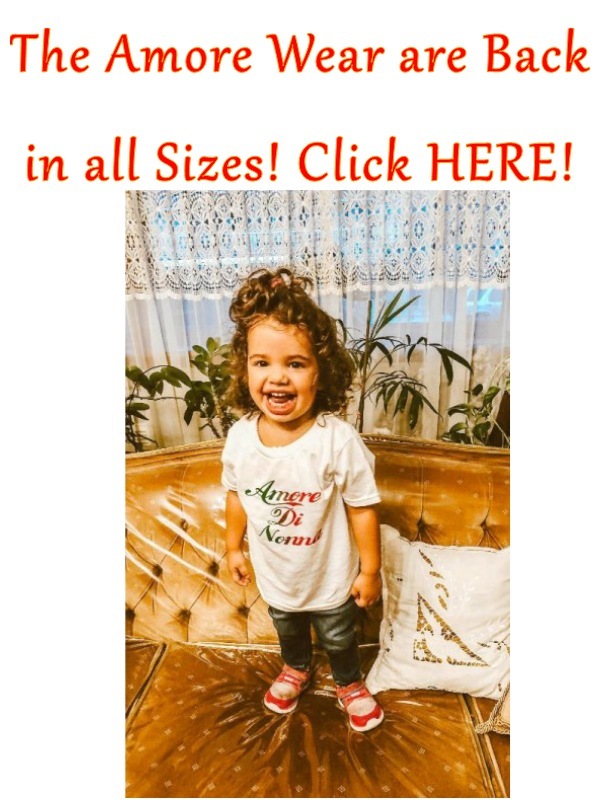 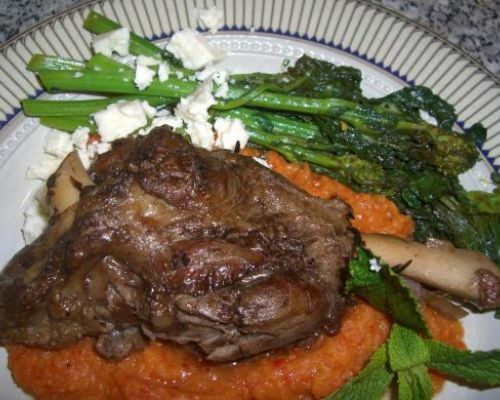 Try some of our recipes... your Family and Friends will be very happy! 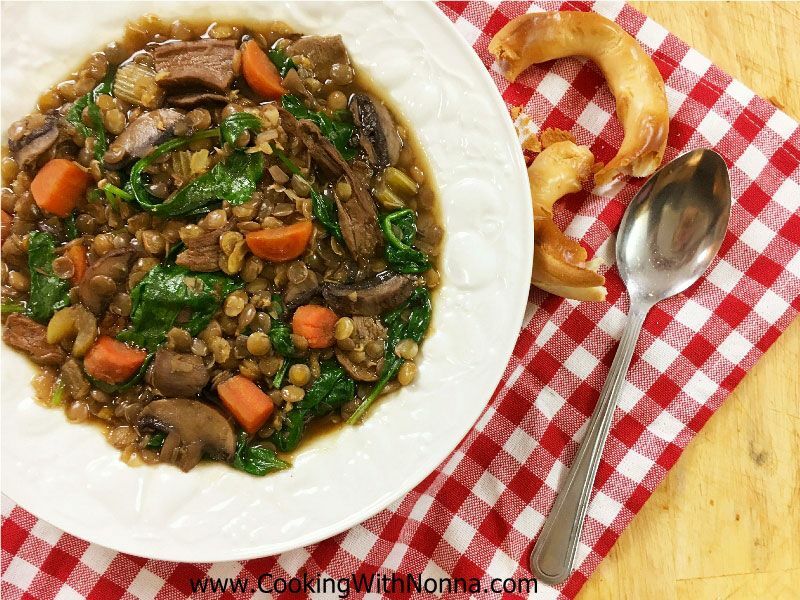 Cooking with Nonna Lentils Recipes!